The lands of the Grand Canyon had been traversed long before settlers of the 19th and 20th centuries. Remnants of the Puebloan people are abundant in the park. 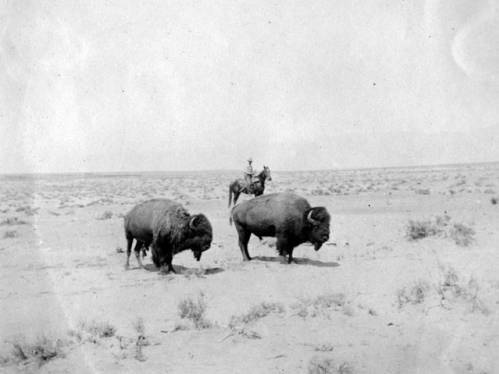 Many trails in existence today originate from old Native American trails that have then been improved and expanded by settlers and prospectors. The Navajo/Dine and the Havasupai are the two most prominent tribes that were still in the park before its designation. Spanish explorers later arrived in the 1500s, but were tricked by native peoples who guided them, leading them to believe the terrain was nearly impassable. More settlers arrived beginning in 1848 as the end of the Mexican-American War signaled the Gold Rush. Edward Beale was put in charge of forming roads in the West, including the National Old Trails Highway, which later became part of Route 66. A railway to Flagstaff, built in 1882, also offered a way for easterners to come out west. A railway from Williams to the South Rim was opened in 1901. 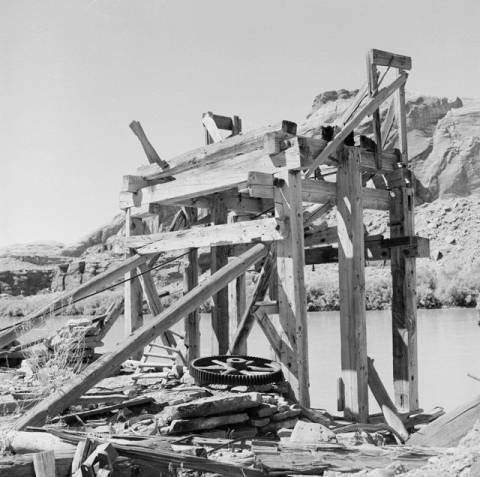 Motor travel eventually took over by 1927, and cars became the predominant method of reaching the canyon by the 30s. During this period though, those looking to strike it rich could easily make it into the canyon, and those already there could then manifest their mining claims with an avenue to export their goods. 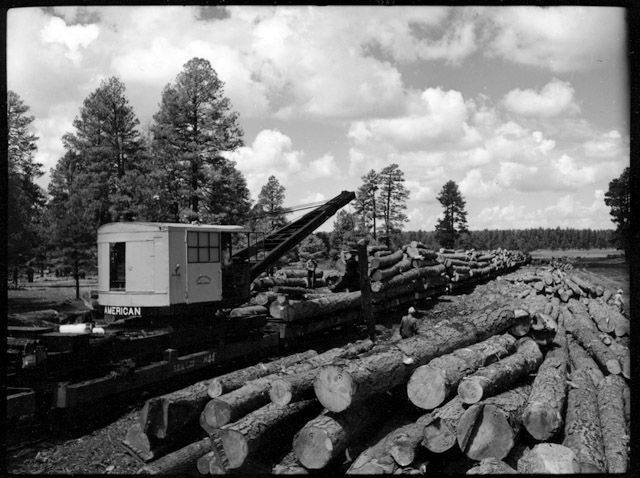 The infrastructure of Arizona allowed lumber and ranching businesses to expand, pushing them closer and closer to the canyon. [Mining machinery at Olympia Bar].